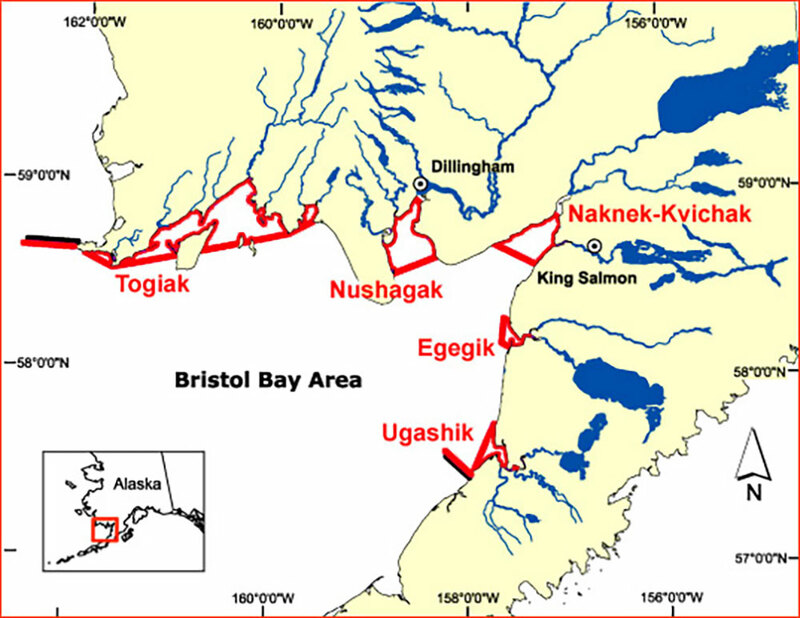 Misty Fjord sockeye salmon is caught in Bristol Bay, Alaska home to the strongest wild sockeye salmon run in the world. Fran Kaul of the fishing vessel Janet Elaine has been running a fishing boat in Bristol Bay since 1988, and has been a commercial fisherman since 1983. Our fish are caught by gillnet. Immediately after they are on board, the fish are bled and refrigerated. They are delivered to a tender within 4 to 8 hours, after which they go to the plant to be de-boned filleted, and flash frozen. The fish are then vacuum packed to preserve their naturally fresh flavor.